Travelling to the Kingdom could become a reality – sooner than you think. A new type of 14-day tourist visa has been introduced and we’re giving you a head start to plan your trips from December onward. The new electronic visa system called “Sharek” is now live and the way it is described is that the online visa system will offer an electronic visa for foreign visitors to attend sporting events and concerts from the last month of this year onward. Saudi Arabia’s General Sports Authority (GSA) announced details of Sharek, “Saudi Arabia is very excited to be inviting international tourists into Kingdom for the first time as tickets for the Saudia Ad Diriyah E-Prix go on sale via its new visa platform Sharek,” GSA said in a statement. 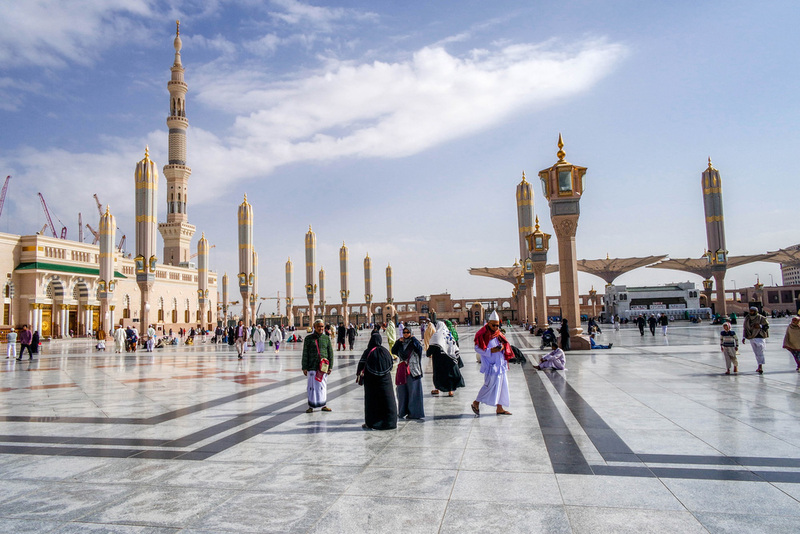 The 14-day tourist visa, the Kingdom has announced, gives tourists access to the event but also almost all of the rest of the country, with Makkah and Madinah remaining off-limits, all for the cost of 640 SAR. Applicants simply need to complete their personal details online, upload a photograph and a copy of their passport, and the Ministry of Foreign Affairs will let you know if you’re eligible within only a few short moments. The two-week tourist visa is the latest in a series of new government initiatives that hopes to encourage 30 million vacationers per year by 2030 and it’s bound to be a success because it makes the process far more straightforward. 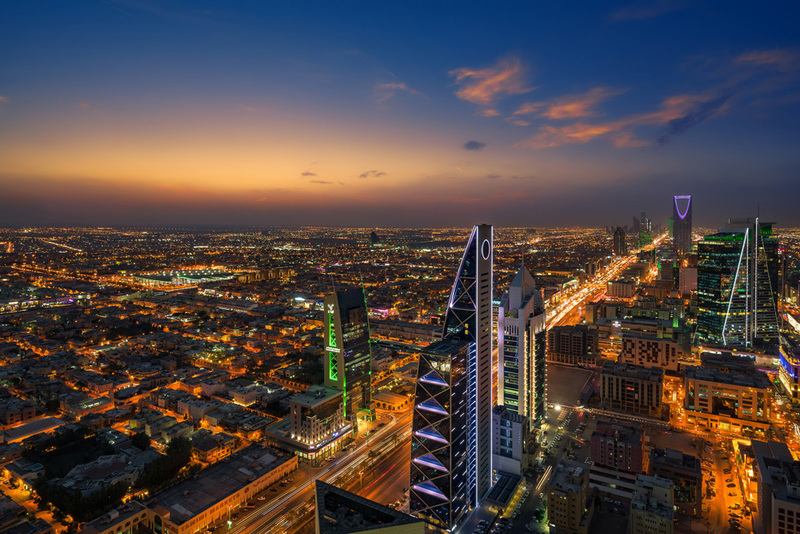 Crown Prince Mohammed Bin Salman, who is the driving force behind Saudi’s newfound commitment to its tourism and leisure industry, spearheads this sudden tourism drive. His view is possibly and partly related to the success of tourism in neighboring Dubai and Bahrain. Exciting times are ahead for foreigners and locals alike. The tourism industry brings with it all kinds of amazing opportunities to show the best that a country has to offer - and the more people get to know the deep, beautiful culture of Saudi Arabia, the more people will want to come.